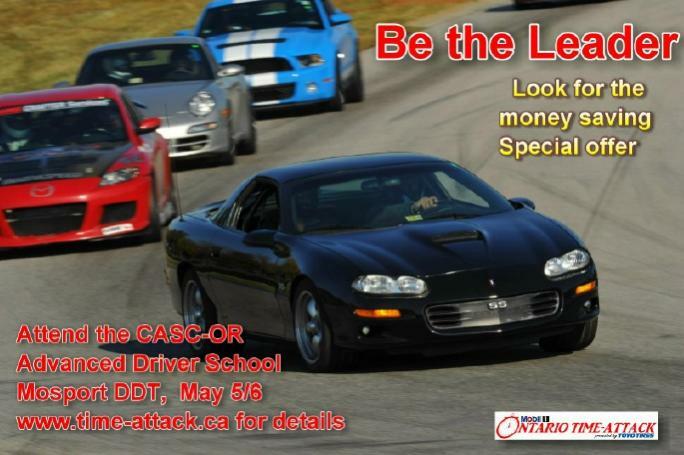 Canadian Auto Sport Clubs of Ontario are offering a unique opportunity to get on track performance instruction for you and your car on May 5/6 at the Driver Development track - Mosport. Check out Ontario Time Attack - Home Page | Canadian Automobile Sport Clubs - Ontario Region. Speed3 at the track yet? Windows Not Attached To Regulator Track?